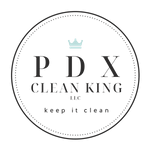 We Offer Window Washing In Portland! 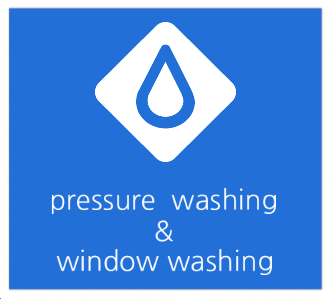 Our high quality Window Washing Service is open to both commercial and residential properties. We use the best Window Washing techniques and Window Washing products to get your windows sparkling and you’ll feel good knowing you got a good deal while supporting local business. +1 Us On Google Or Follow Us on Facebook For Specials and More! If you live in Bend or the surrounding area, we highly recommend Window Washing Oregon for Window Washing in Bend.